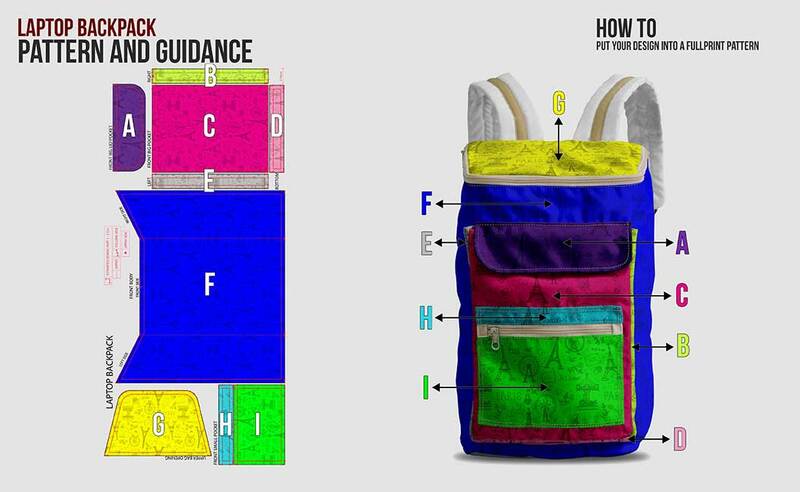 Had enough with ordinary laptop backpack you saw in the market? You are in the right place to have the ordinary one. 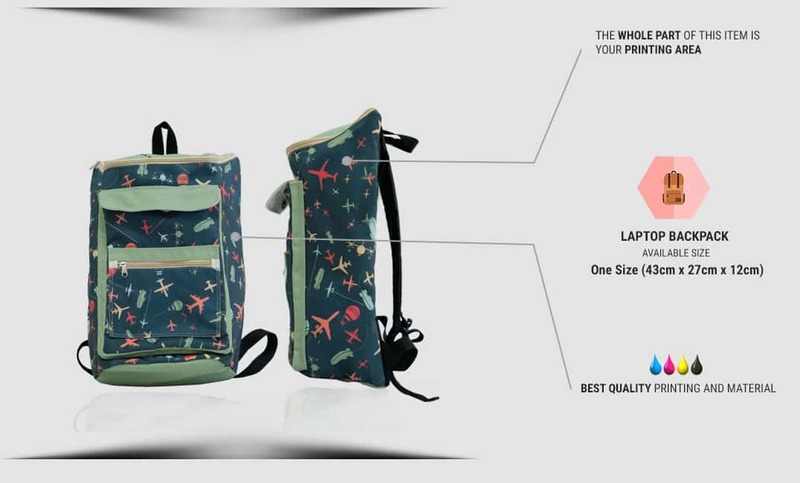 Yes, our laptop backpack will give you such an exciting bag item. 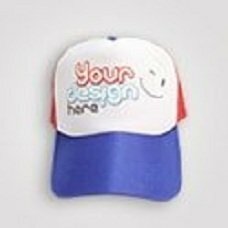 It is customizable and can be adjusted to your styles where no one can have the same style. 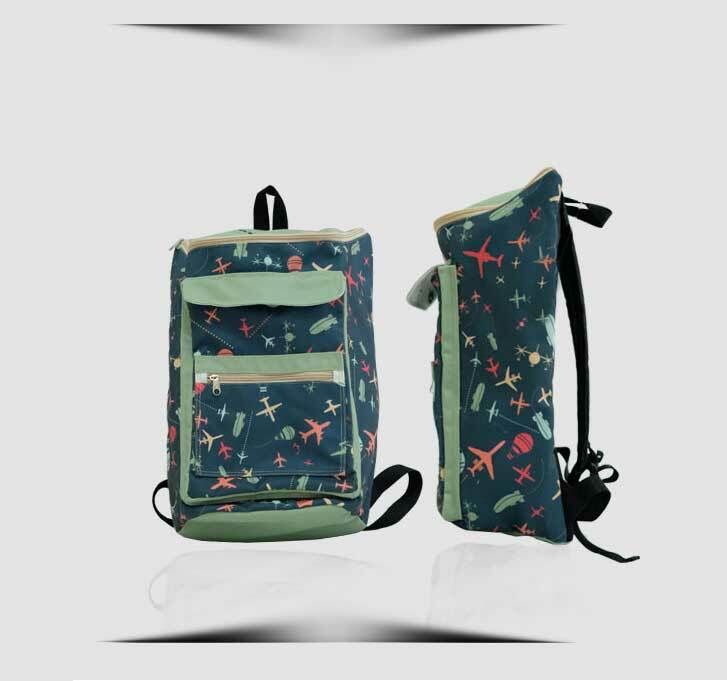 You will always be a trendsetter with our backpack. 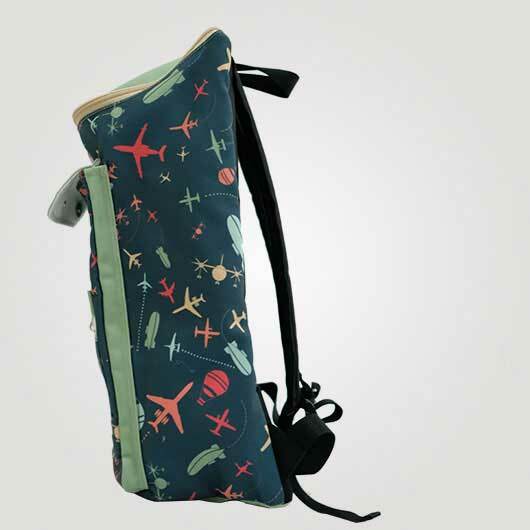 Any favorite designs you have such as texts, patterns, characters, and pictures can be printed on this made of high-quality canvas material backpack. 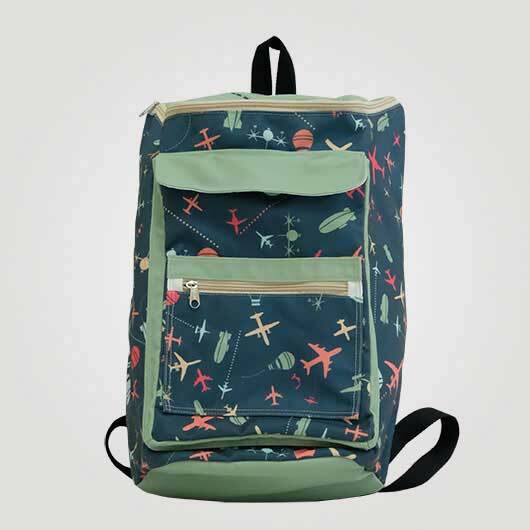 Not only it will grant you such a unique style, a durable fashion item also will be given by having this laptop backpack as canvas material is popular with its strong character. 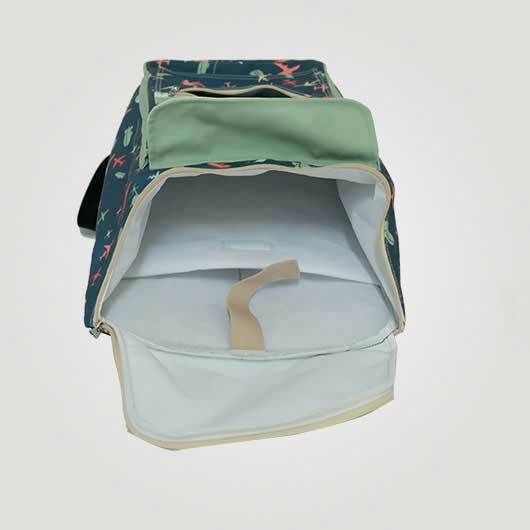 Besides the main compartment, on the front of the backpacke there is 1 big pocket with fabric closing and 1 small pocket with zipper for extra storage. Also comes with adjustable rope. 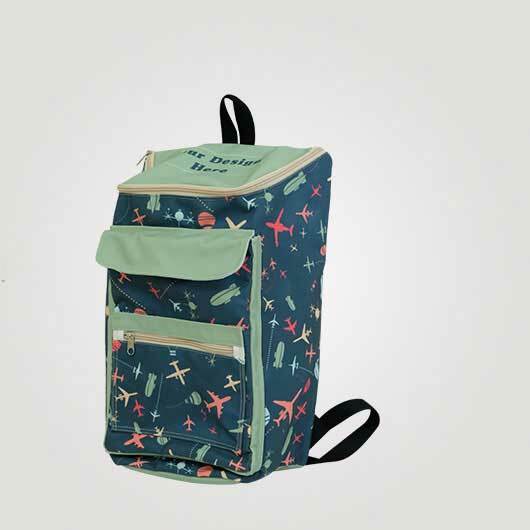 Simply access our simulator, upload your design or pick from our templates, order, and get your own design laptop backpack will be handled by our talented and skilled hands immediately with also a support from our advanced technology. The production duration takes 3-5 days. 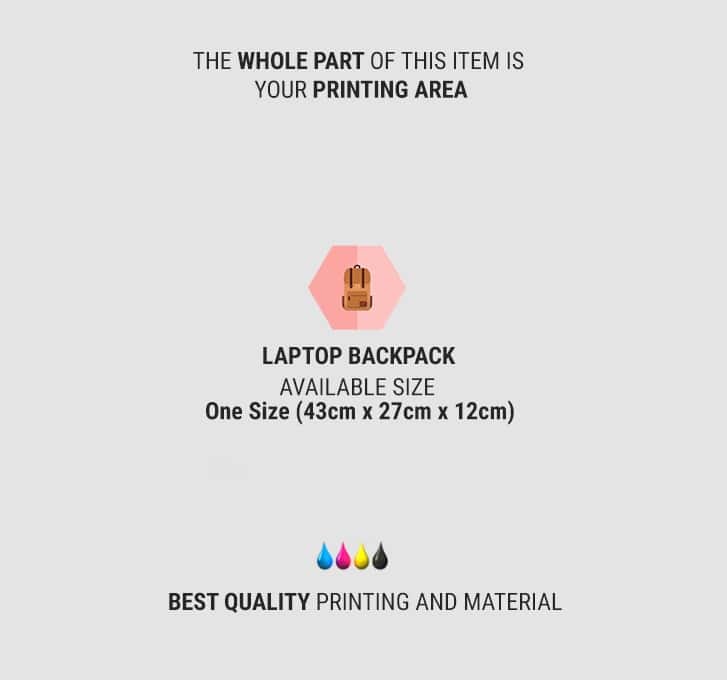 Get your laptop backpack printed today!